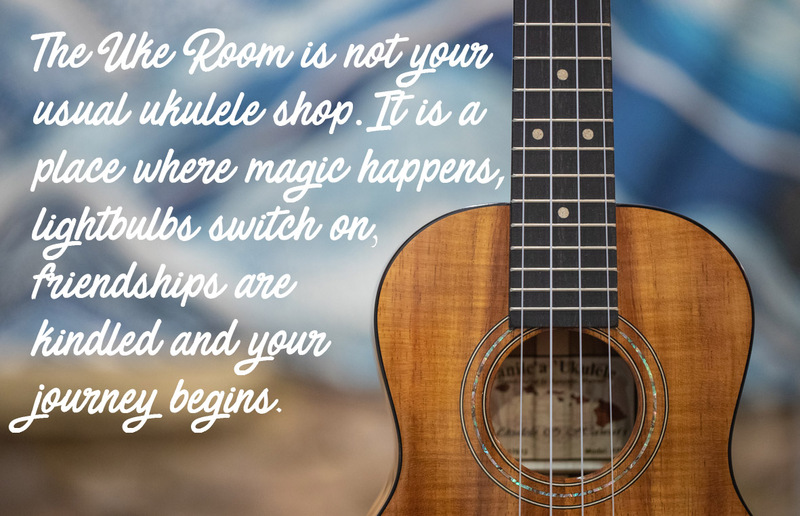 Run by Matt Stead, the Uke Room is a ukulele shop and school of excellence. 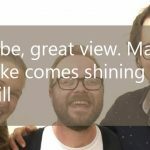 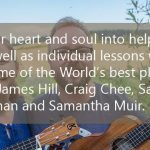 Matt has introduced thousands of people to the joy of ukulele and welcomed leading stars such as James Hill, Craig Chee, Sarah Maisel, Phil Doleman, Sam Muir, Operalele, Steven Sproat and Peter Moss to share their expertise. 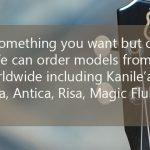 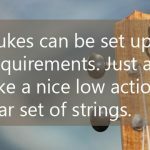 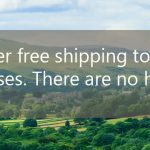 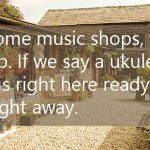 As well as all the learning, the Uke Room ukulele shop provides an array of ukuleles and accessories including leading brands such as Kanile’a, KoAloha, Pono, Kala, Magic Fluke, Risa and many more.